The FBC Dance Team competed in their first competition of the year. After dancing for 6 hours, they competed with some outstanding results. Then got up bright and early on Sunday to dance for 5 more hours. Here is how they did. Soloists Alexandra, Allison, Ashley and Madison received a first place score with Madison's solo placing 9th runner up in the senior soloist category. Soloist Rebecca received a second place score. Our Junior Musical Theater group received a third place score. 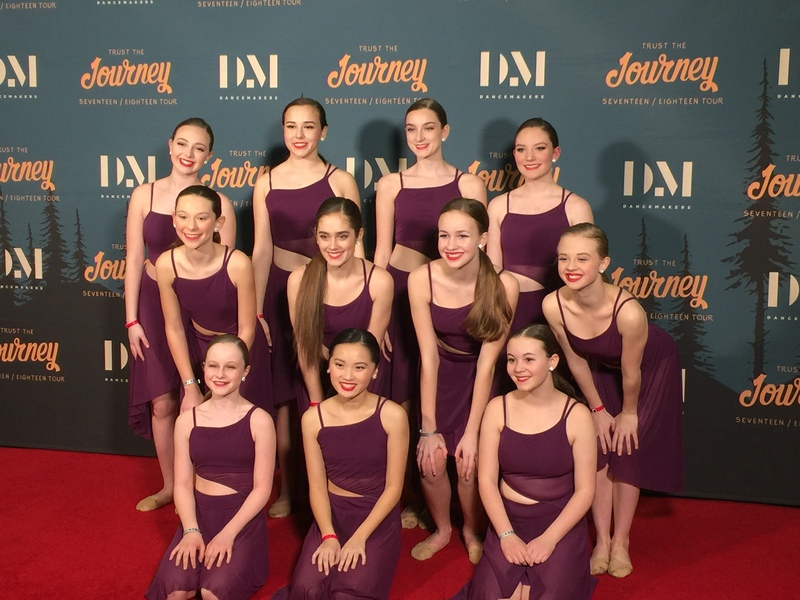 The Ballet team, Intermediate Tap team, Intermediate Lyrical team, and Intermediate Hip-Hop team received a second place score with the Intermediate Hip-Hop team receiving a Judges Choice Award as well. The Senior Tap team, Senior Jazz team and Senior Hip-Hop team received a first place score with the Senior Jazz team and Senior Hip-Hop teams winning style awards, the Senior Hip-Hop team also received runner up for High Score in our category. Our Production team placed a High First which is amazing and also won first in our category for High Score. Our dancers Madison Bender, Makayla Woolner and teacher Christian "Nikki" Saludez performed in the wrap it up ceremony with Makayla participating in the finalists for the scholarship programs, she received a national scholarship for Dancemakers. Overall we did wonderfully and we are so proud of our hard working dancers.